We are well-recognized as Pocket Weighing Scale Manufacturer, Supplier and Exporter from New Delhi, India. 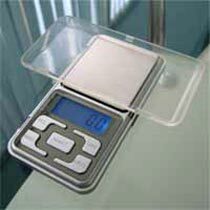 We make Pocket Weighing Scale from high grade material sourced from reliable vendors. The Pocket Weighing Scale, offered by us, is made as per the international standards. 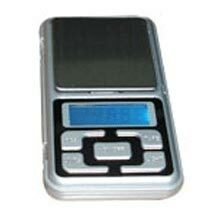 Our Pocket Weighing Scale is widely appreciated for perfect make and efficacy.